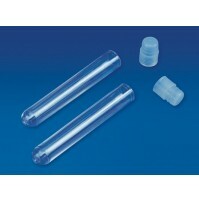 These unbreakable vials, moulded in Polyethylene, are fitted with leakproof screw caps. 65001 8 ml 100 pcs. 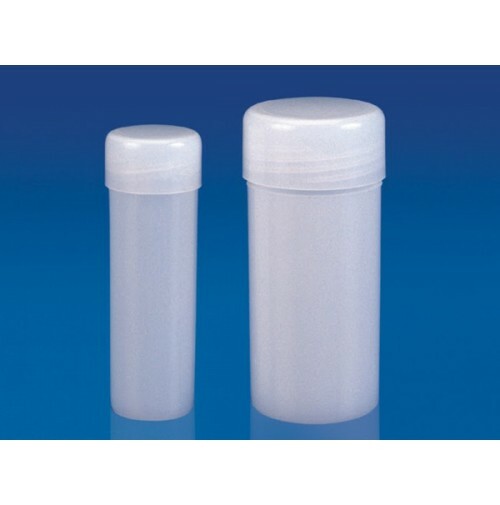 65002 20 ml 100 pcs.